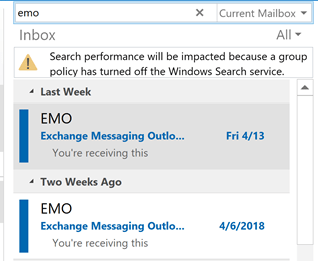 Not everyone likes Outlook's new blue icon. They want the yellow icon back. 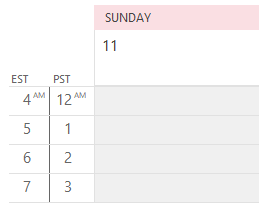 Where did the yellow icon go for Outlook 2013? It's confusing me everyday. Good news! You can change the icon used in the Outlook shortcut on your desktop or in the Taskbar. You can revert to the Outlook 2010 icon or use a yellow version of Outlook 2013 icon. If you don't like these icons, you can use any icon you want. Note: this method won't change the icon on the Windows 8 start screen. However, you can pin the the yellow icon to the Start screen, as well as to the Taskbar. All users: when Outlook is open, the open icon may be blue *unless* you configured the taskbar Properties to "combine". If you use "Always combine, hide labels", the icon is always yellow, otherwise, it's yellow when combined. Outlook 2013 RT users: it's my experience that the Start screen doesn't pick up the changed icon if you pin it to Start. Download my yellow icon files (contains both the older Outlook 2010 icon and my yellow Outlook 2013 icon) or locate the icon file you want to use. If you use my icon files, I recommend placing them in a folder where you won't forget what they are used for and accidentally delete them. I placed my icon file in the Office directory at C:\Program Files\Microsoft Office. 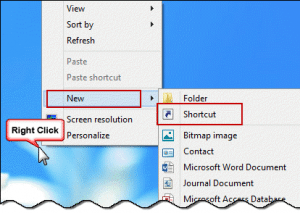 Create an Outlook shortcut on your desktop: right-click on the desktop, choose New > Shortcut. 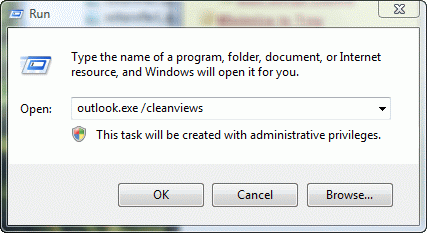 Browse to locate Outlook.exe. Select it, then click OK and Next. Enter a name for your shortcut then complete the wizard. If you are using Office 2013 Home Premium, the path to Outlook is "C:\Program Files\Microsoft Office 15\root\office15\OUTLOOK.EXE". In Office 2013 ProPlus, the path to Outlook is "C:\Program Files\Microsoft Office\Office15\OUTLOOK.EXE"
Note: When using 32-bit Office on 64-bit Windows, Office is in the 32-bit program files path at \Program Files (x86)\. Right click on the newly-created desktop shortcut and choose Properties. Click Change Icon and browse to and select the icon file. Click Ok to apply to new icon to the shortcut. If Outlook is pinned to the taskbar, the icon isn't updated automatically. You'll need to unpin it, then re-pin it. Right click on the desktop shortcut and choose Unpin from Taskbar. Right click again and choose Pin to Taskbar. If you want the yellow icon on the Start screen, right click on the icon and choose Pin to Start. You may want to unpin the blue icon first. Published October 25, 2013. Last updated on October 28, 2013. 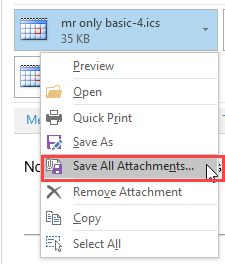 Tip 1091: Outlook 2013's blue icon Tip 1075: Scanpst.exe in Outlook 2013 Tip 1105: Attachments are opening in full screen Tip 1113: Icons missing in Outlook 2013? Perfect, this helped me :-) Thank you very much.